JTL is a big and increasingly diverse organisation - and we're making a real difference to apprentices and businesses across the country. We recruit everyone from Administrators and IT Professionals to Training Officers and Managers, and many other roles besides. 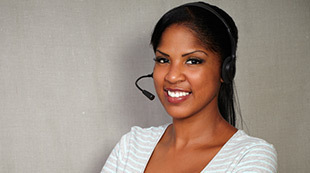 Is it any wonder that we can also offer you a whole range of career opportunities? There are so many reasons for choosing JTL. We're leaders in our field, creative in our thinking and passionate about attracting and developing talented people. 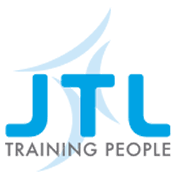 JTL offers a range of roles, different kinds of working arrangements and ample opportunity to achieve your goals. So what's it really like to work at JTL? 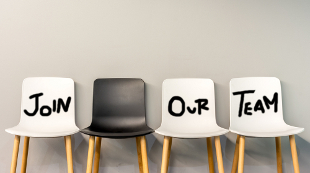 How easy is it to fit in and what kind of challenges will you face as part of our team? Here's what some current team members have to say. Our people often work from home and spend lots of time engaging with individuals and companies across England and Wales. But we also have vital support centres, too. Your information will only be viewed by our people involved in the recruitment process. You can ask us to correct or delete your information at any time. Your information will be removed automatically after 12 months or earlier if you request.